Safety and quality of the products are the number one priority for Mammut. 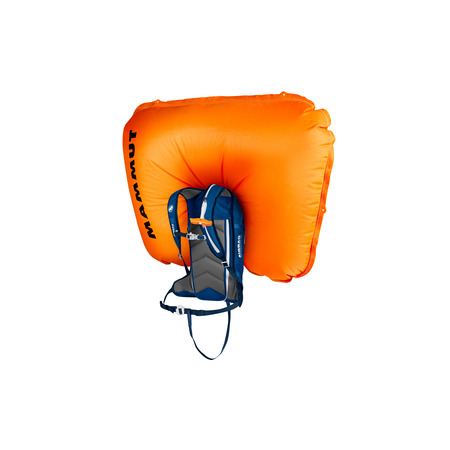 For this reason, Mammut is asking customers who own Generation 3.0 Mammut avalanche airbags to check the path of the deployment cable, in order to ensure that their avalanche safety equipment functions correctly. Thank you for reacting to this appeal for inspection - Safety First! 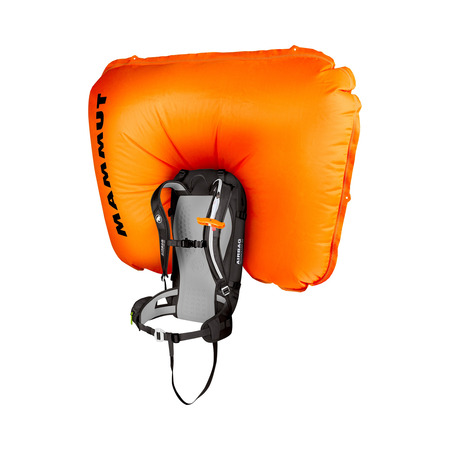 Our avalanche airbags give you the option of removing the airbag system from the backpack and installing it in another compatible backpack. This allows you to select the right backpack each time for your chosen activity, or use the backpack for climbing or hiking in summer. Our backpack range covers the full spectrum, from a slim 15 liter powder pack for pure freeride days through to a 45 liter load-bearer for multi-day hikes. The big brother. Our 30 liter version of the Ultralight is still a genuine lightweight, but offers slightly more space and comfort. 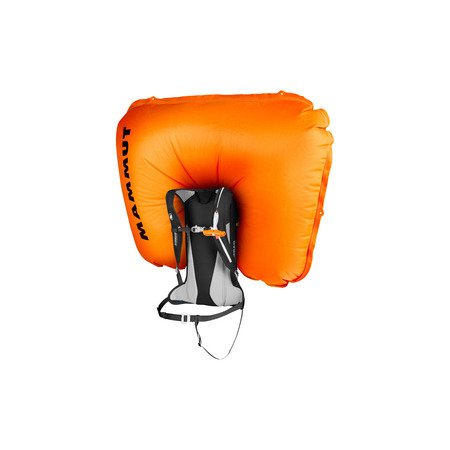 The Light Removable with the latest Airbag 3.0 technology is ideal for demanding, technical ski or snowboard tours.